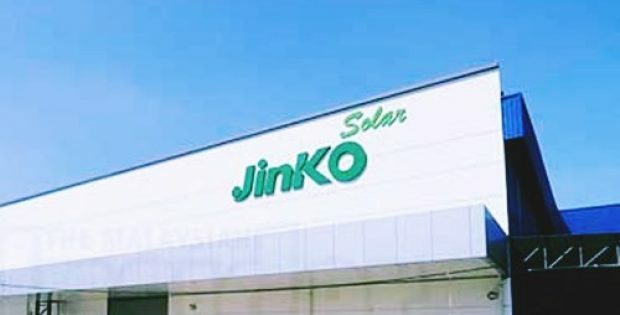 JinkoSolar Holding Co. Ltd. (JinkoSolar), the renowned Chinese solar panel manufacturing company, has reportedly announced that it provided 132 MW of PV modules for Techren Solar 1 Project construction of Swinerton Renewable Energy (SRE) in Nevada’s Boulder City. Reports cite, SRE, a solar and energy storage company, is facilitating procurement, construction & engineering services to solar development & asset management company, Clēnera, LLC, which selected more than 350,000 of JinkoSolar’s 1500-volt highly-efficient PERC modules to power the Nevada project. According to a press release, the Techren Solar 1 project, situated about 25 miles southeast of the city of Las Vegas inside the Eldorado Valley Energy Zone, would be providing power to Nevada Power Corporation under a power-purchase agreement for a period of 25 years. The General Manager of JinkoSolar, Nigel Cockroft stated that the company is thrilled to be working along with Clēnera as well as Swinerton on another considerable project. Cockroft further added that it has always been the company’s mission to be recognized as USA’s most reliable module suppliers. Owing to the company’s commitment to deliver exceptional customer service and reliable products that industry leaders such as SRE & Clēnera continue to count themselves as long-term JinkoSolar partners. The VP of Operations, Clēnera, Michael Gallego stated that reliability is the primary factor when choosing suppliers & EPC’s. Gallego further added that it is especially important with massive projects such as Techren 1 that the company chooses partners which are consistent and dependable in their work and JinkoSolar & Swinerton encompass these very traits. The financial information related to the matter has not been unveiled yet. JinkoSolar is one of the largest and foremost manufacturers of solar modules in the world. 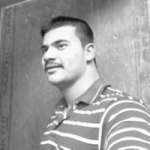 The company sells its services and solutions as well as its solar products to a diversified international commercial, utility and residential customer base across China, India, Japan, Germany, the U.S, the U.K, South Africa, Chile, UAE, Brazil, Spain, Italy, Belgium and France.